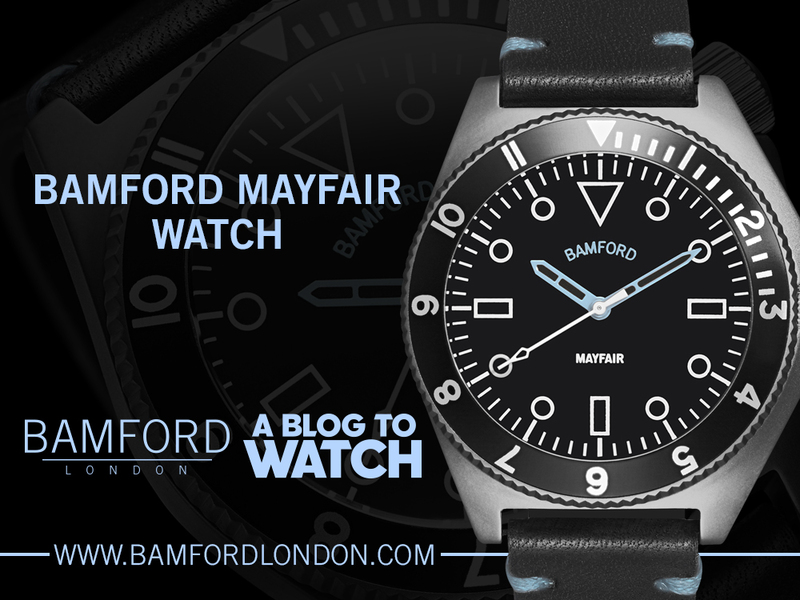 Our August watch giveaway for a Bamford Mayford watch is almost over. Don’t miss out! Click here to enter and to learn more. WristClean products clean watches with thorough care. 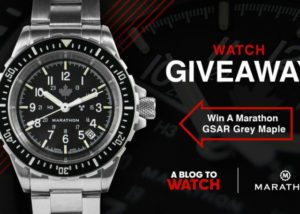 Winners will receive a gift card when they complete a review of their watch! 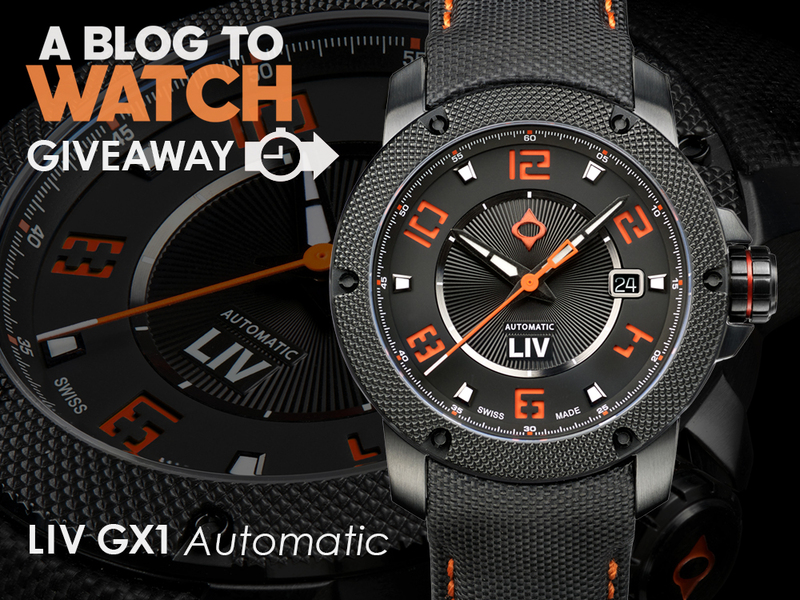 Best of luck, and be sure to check back every month for awesome aBlogtoWatch giveaways, both here and on our Instagram page. NOTE: You need to comment and enter on the giveaway post page itself, and not this reminder post. He nailed it! There are absolutely no words for this Bamford. Simple elegance and simple wartime functioning on a watch I would chose to wear casually anywhere.